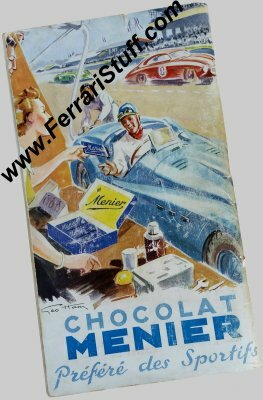 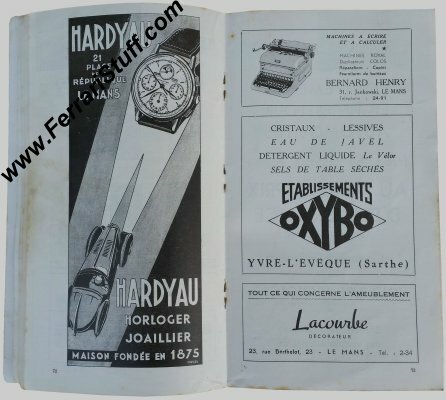 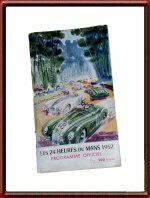 Vintage 1952 Le Mans Race Program. 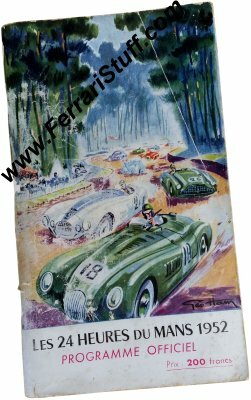 Decent condition for its age with some visible wear & tear to the cover (see pictures). The race was won by Herrmann Lang and Fritz Riess in their Mercedes Benz 300 SL with a total of 277 laps to their name.